Lyrics: http://www.cutch.ca/lyrics/leftEye.html In 2009, while my band was on hiatus, and before we reformed as 'Synergist', I started jamming with Justin Kerbel and Dan Szabolcs (who plays bass for the Nightmares: http://www.thenightmaresmusic.com). They contacted me looking for a vocalist for some songs Justin had written. 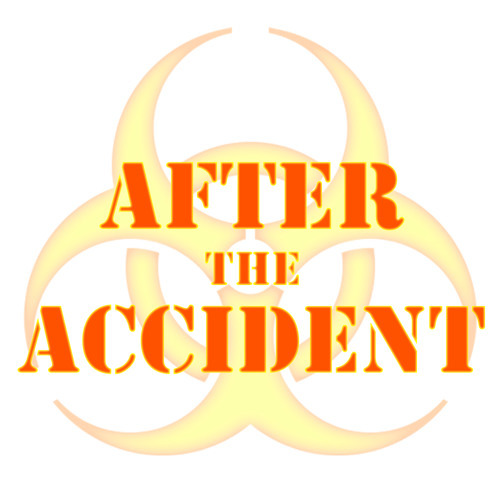 We never decided on an 'official' name for the band, but "After the Accident" was the only suggestion made that everyone liked. So that's what I've been calling these recordings. The instrumental is just live off the floor, while vocals were dubbed in using my SM58 live mic.